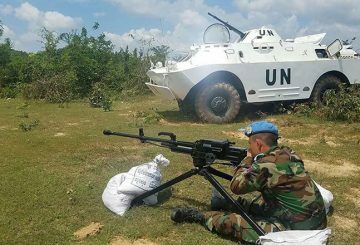 The government to purchase armoured vehicles for Cambodian UN peacekeepers. 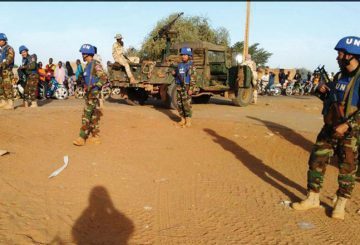 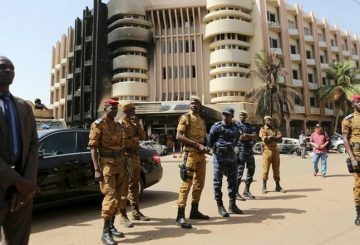 Gunmen killed four Burkina Faso soldiers and injured five others near the Malian border, a day after 10 civilians were killed. 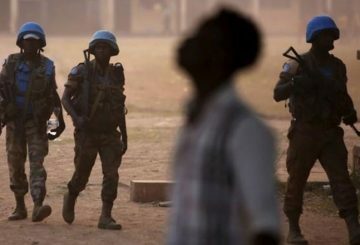 Ten UN peacekeepers from Chad are killed and at least 25 wounded in northern Mali. 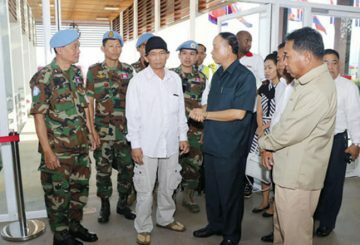 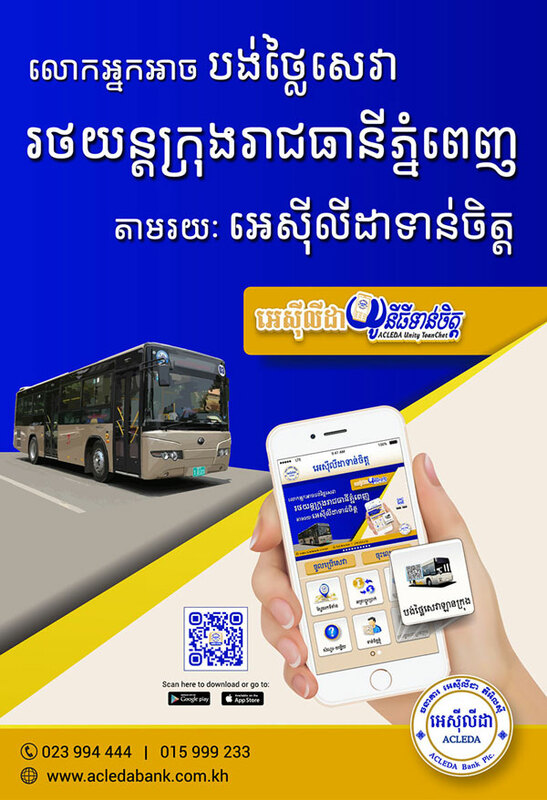 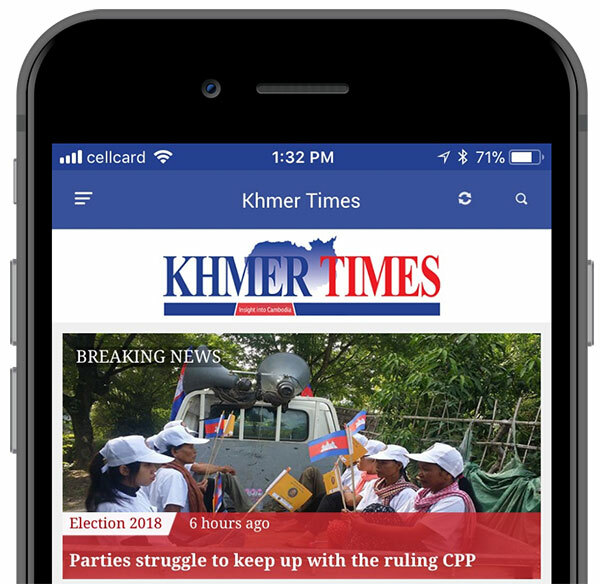 A Cambodian United Nations staffer who was injured in a car bomb attack that killed two people in Northern Mali returned to Cambodia on Sunday. 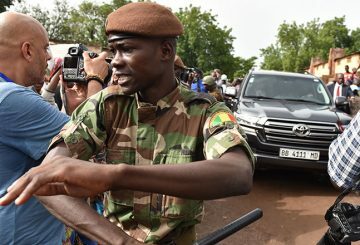 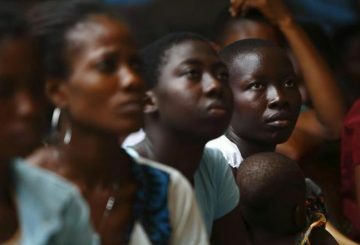 Malians vote in a run-off presidential election on Sunday as thousands of soldiers were mobilised to provide security following an inconclusive first round last month that was marred by militant attacks and opposition accusations of fraud. 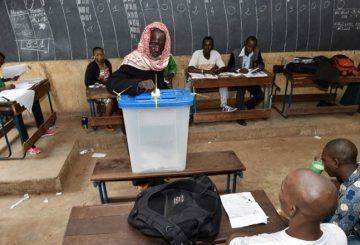 Mali went to the polls, with President Keita seeking a second five-year term. 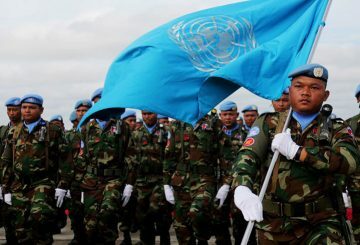 UN member countries agree to a peacekeeping budget of just under $6.7 billion. 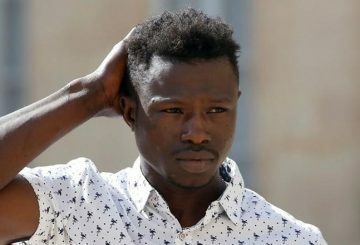 France has offered citizenship to an illegal immigrant from Mali who scaled the facade of a Paris apartment block to save a boy who was about to fall from a fourth-floor balcony, President Emmanuel Macron said. 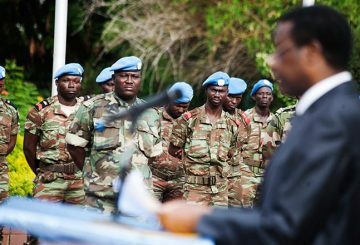 A ceremony to send off soldiers and military police officers joining UN peacekeeping missions in Mali and S. Sudan is held. 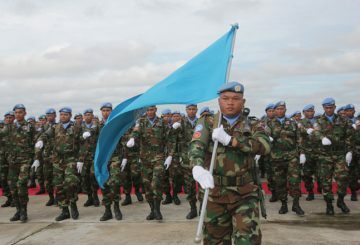 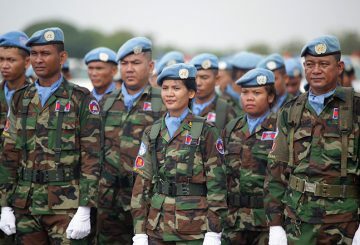 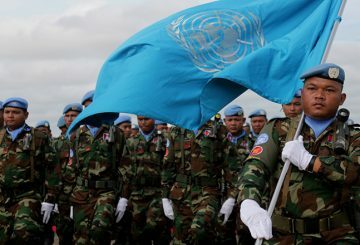 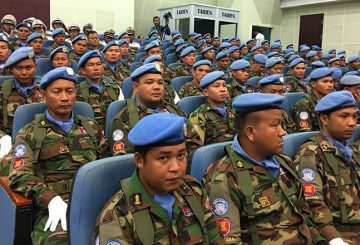 400 Cambodian soldiers will join a UN peacekeeping missions in Mali and S Sudan. 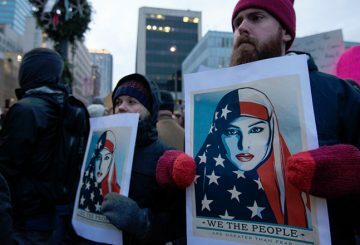 A federal judge partially blocks Trump’s newest restrictions on refugee admissions. 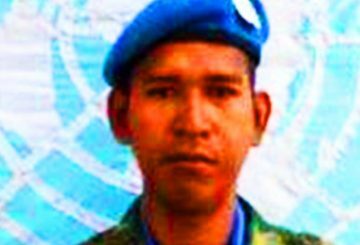 Captain Mom Rithy, 38, a gunman in a mine clearing unit in Mali, was injured in the attack. 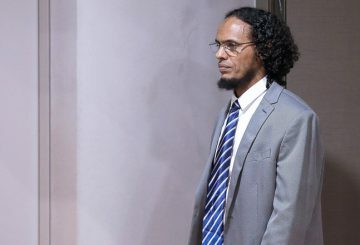 The International Criminal Court rules former rebel liable for damages of €2.7 million.